In the spirit of giving during the Holy month of Ramadan, OPPO Malaysia Headquarter announced to have a give back promotion to the all the Ofans. 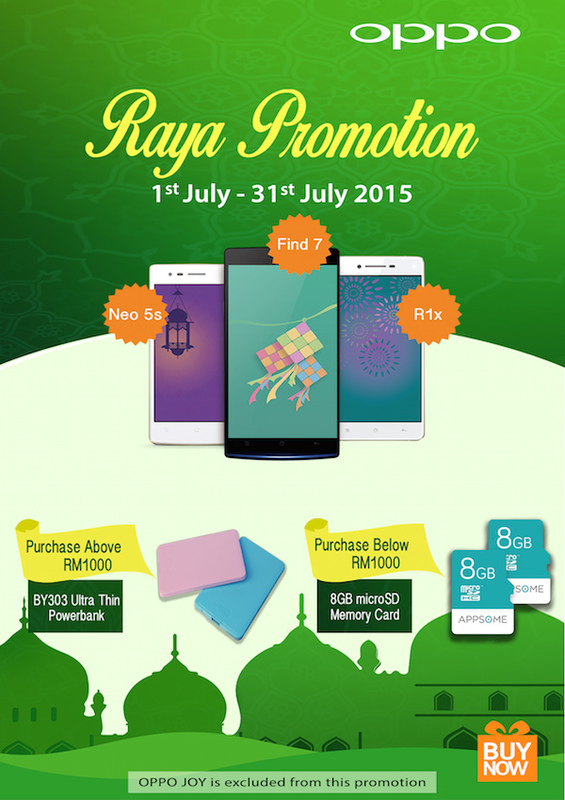 Knowing that many shall purchase for upcoming Raya, OPPO Malaysia is taking this promotion as part of their efforts to give back to the community. “Two weeks ago, we announced the O-Club membership program to Malaysian nationwide and now we already have 10,000 members registered to OPPO Malaysia. With tremendous supports like this, we are offering what we could as a reward to our supporters during the month,” said William Fang, Chief Executive Officer, OPPO Malaysia. Therefore, OPPO Malaysia would like to call all OPPO Smartphone fans to be prepared for Raya because we are here to celebrate with you as a thanking gesture all our loyal fans. OPPO fans who purchased any OPPO Smartphone worth RM 1,000 and above within July will get an iLIKE Ultra-Thin design Power Bank. 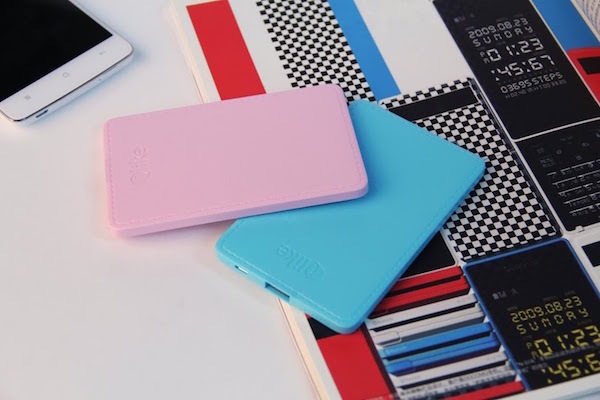 The power bank only weighted 89 gram and it is available in two cheerful colors, blue and pink. 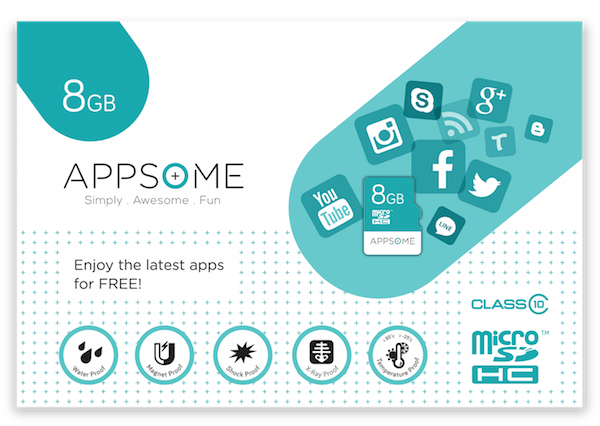 Besides that, any purchase of products below RM 1,000 shall receive an 8GB microSD memory card worth RM 29.90. Any purchase of OPPO Joy to be excluded in this promotion. All rewards are valid until 31st July 2015. Apart from this, OPPO Malaysia will be launching a new series of flagship smartphones. The R7 series is set to be launched on 7th July 2015 (Tuesday), stay tune to OPPO Malaysia official website and media for the latest news and any promotion.